Tejaswini has been sick for a year now. However, her condition has drastically deteriorated in the past 3 months because of the rare, severe blood disorder that she’s been living with. 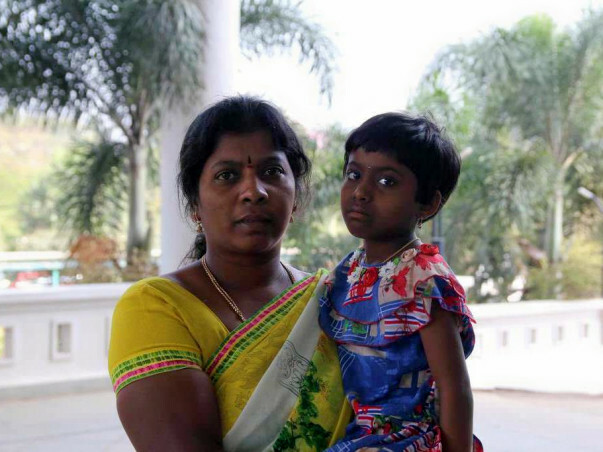 Tejawasini’s parents, Lalitha and Nagaraju, have been doing all they can to get her treatment. The only way she can be saved now from succumbing to this disease is an immediate bone marrow transplant. 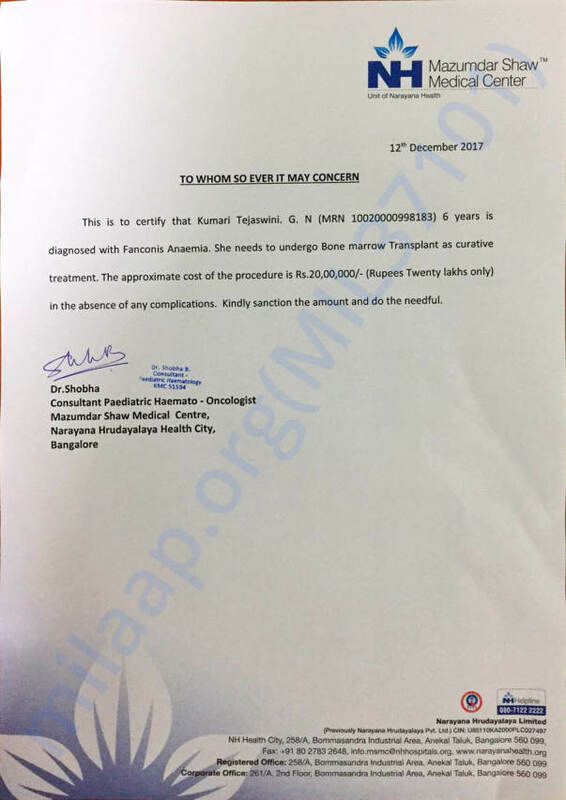 Tejaswini has been diagnosed with Fanconi’s Anemia, a rare disorder that affects the bone marrow which in turn decreases the production of blood cells. 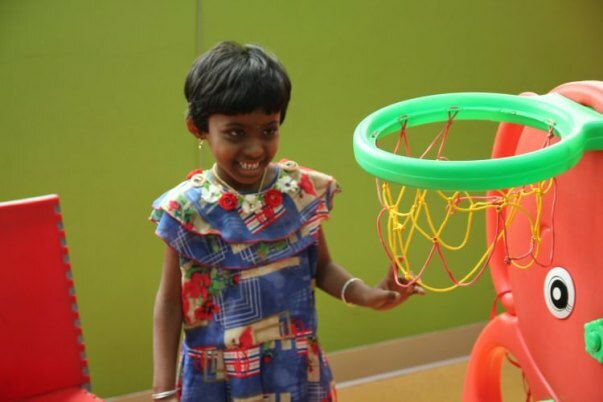 It all started when Tejaswini got a high fever one year ago and her parents rushed her to the doctor when it didn’t subside. Tejaswini has recurrent fevers every 15 days now. She complains of stomach ache and can barely eat anymore. This has prevented her from going to school regularly, but Tejaswini still looks forward to it as it distracts her from the pain, even for a little while. Unfortunately, Tejaswini can’t go to school anymore. Her disease has made her so weak that she can’t even write her homework. Her parents are worried sick that if she’s not treated soon, they might lose her. Tejaswini hasn’t been alone in her fight. She has two older sisters, Malashree and Bindu, who adore her. They accompany her to the hospital whenever they can and have always been there for her. Lalitha finds strength in their love, but it saddens her to think that this might all be taken away from them soon. Nagaraju is a farmer with half an acre of land in their hometown in Tumkur, Karnataka. He also works on other’s farms to help sustain the family and pay for his daughter’s education. 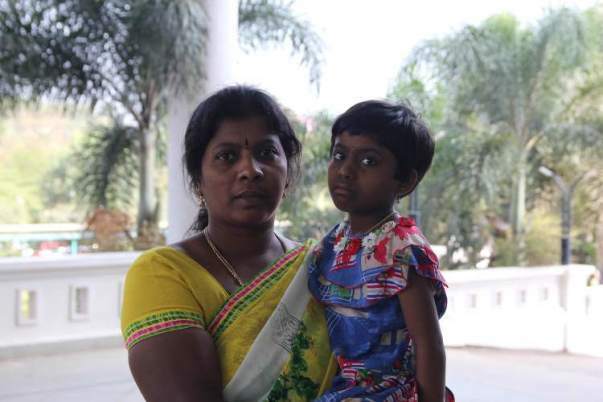 With irregular work and a meagre income, its impossible for Nagaraju to arrange for the 20 lakhs required for Tejaswini’s bone marrow transplant. 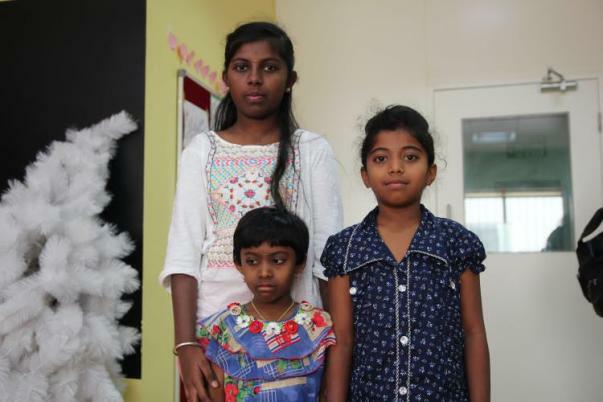 They have spent 2 lakhs for her treatment so far after much difficulty and now are in no condition to get more funds. 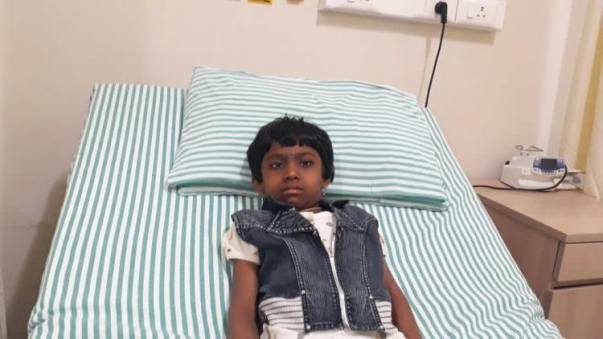 Tejaswini needs an immediate bone marrow transplant. She has been living with a severe blood disorder for a year now and can’t go on any longer without a transplant. Her father is a farmer who has borrowed heavily to pay for her treatment so far. With your help, she can get the transplant and start to live a healthy life. Your support can change Tejaswini’s life. Here's a quick update on Tejaswini. Tejaswini is doing ok post transplant. She is on medications and is responding to the treatment. Here's a quick update on Tejaswini's health. She is undergoing Post-transplant follow ups and on tapering doses of immuno-suppression. As of now, she is doing well and recovering. We're really thankful for the love and support which you have shown towards her, we shall keep you posted. Tejaswini is on medication for post transplant infection. She visits the hospital regularly for check ups.